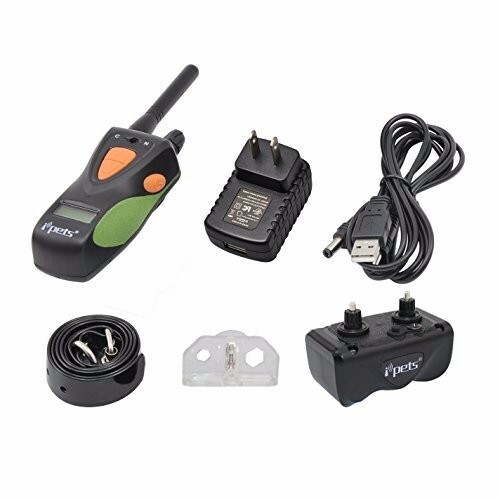 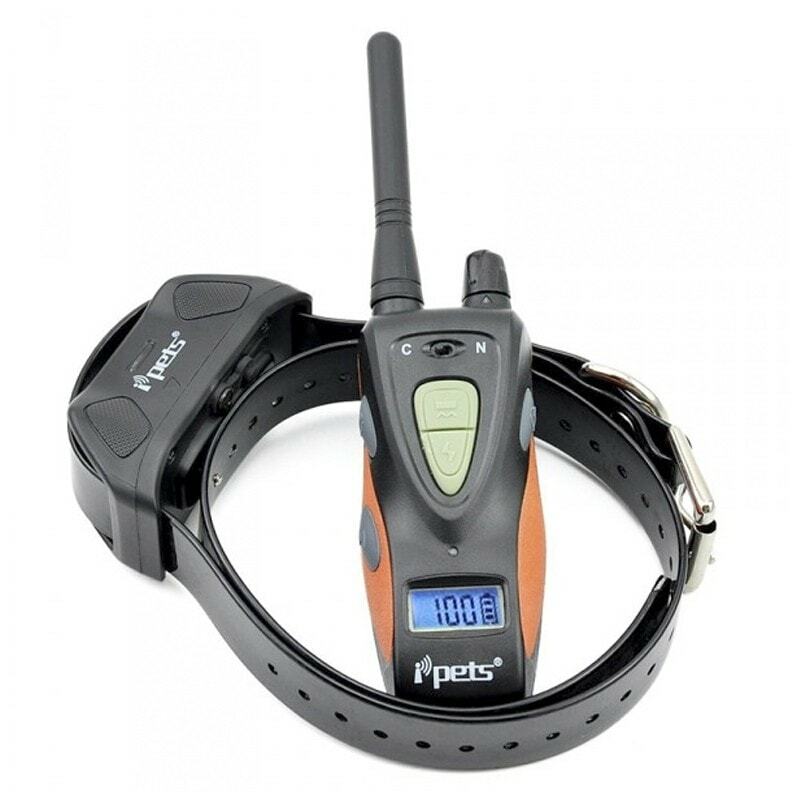 Petrainer PET617 is series of big, chargable and fully waterproof collar for amateur and professional dog training. 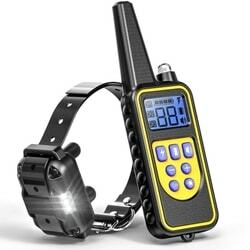 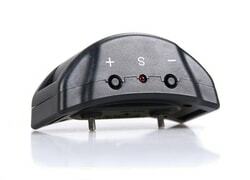 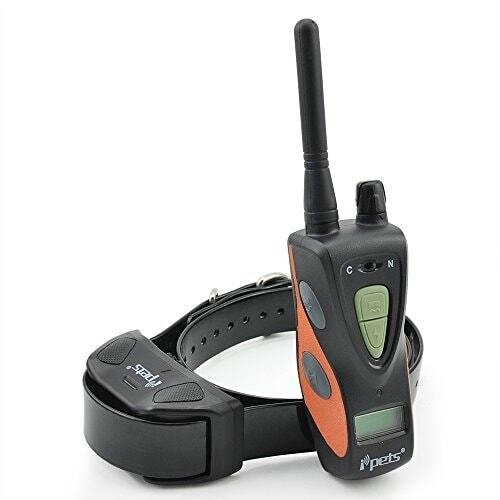 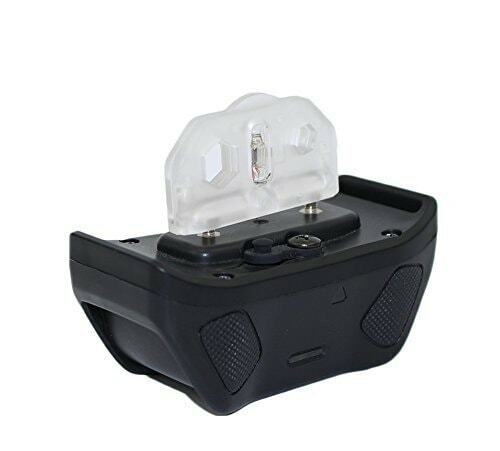 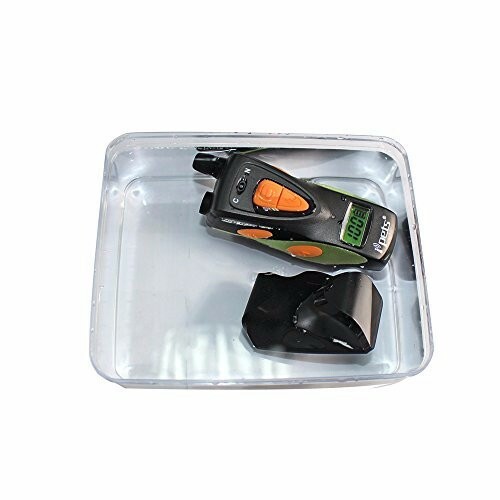 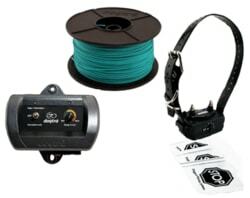 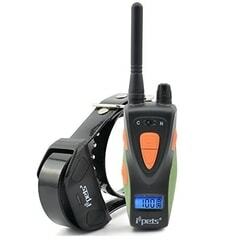 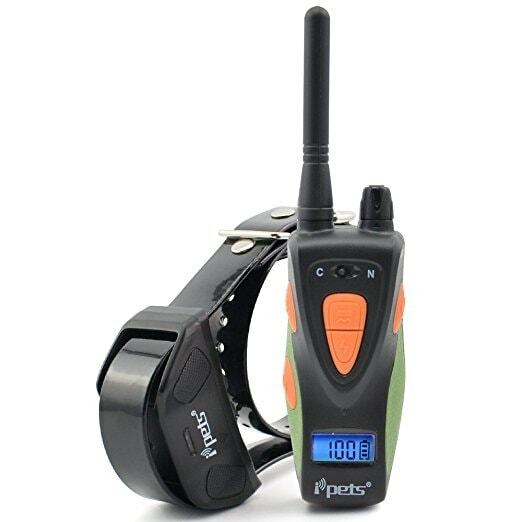 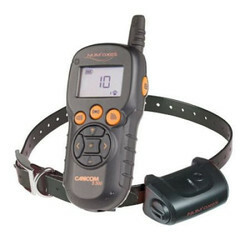 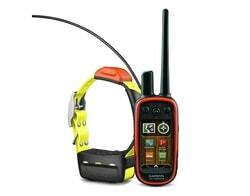 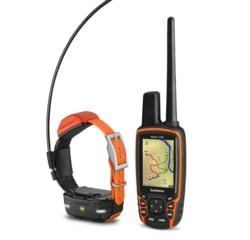 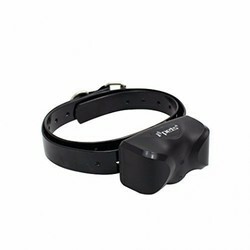 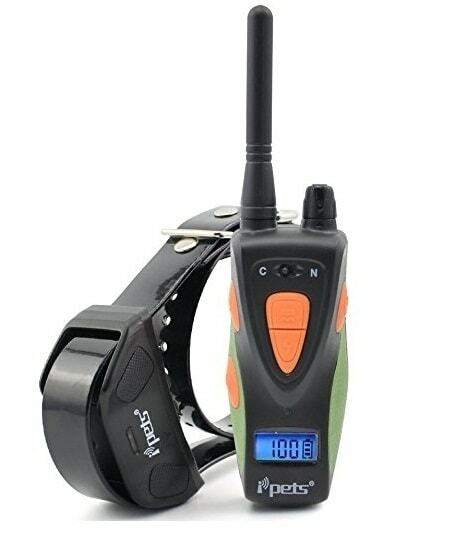 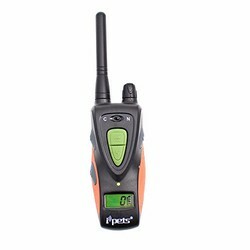 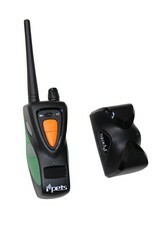 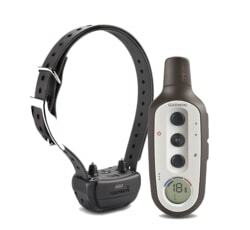 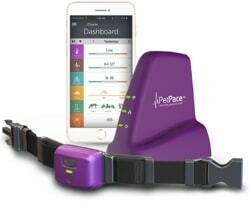 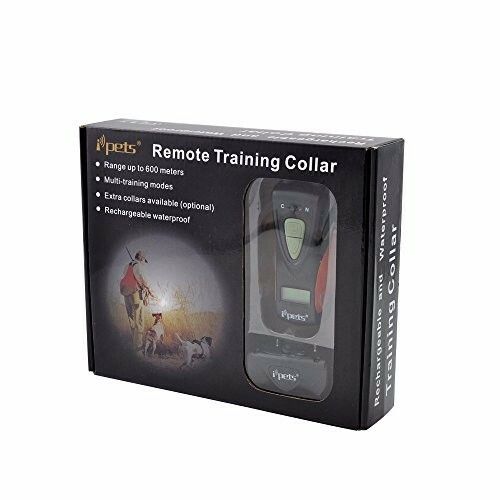 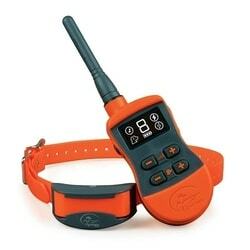 This training collar has 600 meter range, backlight LCD display and it has pulse and vibration function. 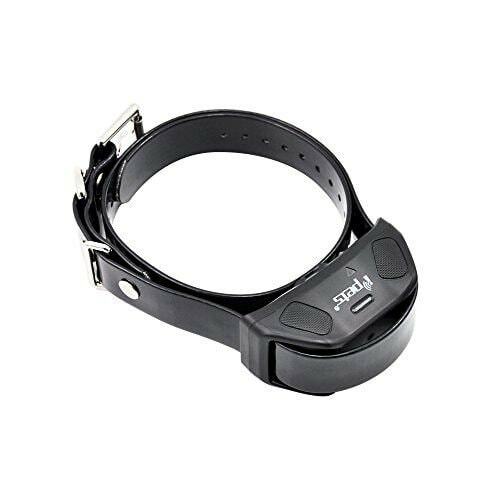 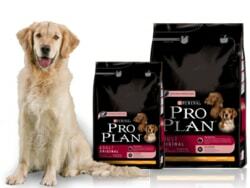 Collar is suitable for small, mid-size and big dogs. 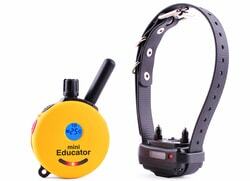 If you buy another collar you can train 2 dogs at once.